KAPOW! 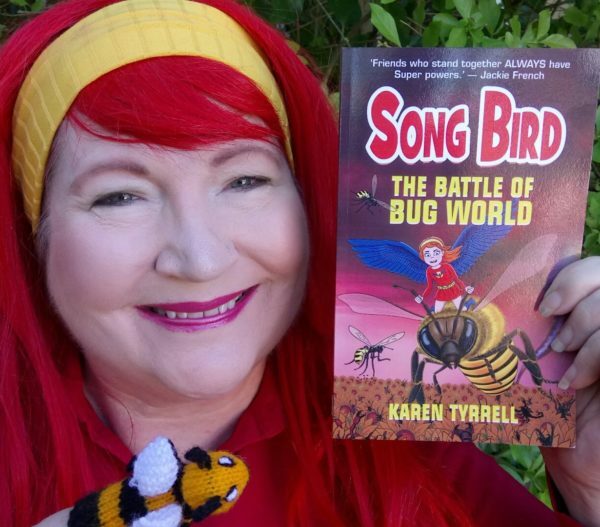 Meet Superhero Karen Tyrrell, author of the Song Bird Superhero series and Super Space Kids series. Kids will be supercharged with new story writing powers to create an original SUPERHERO story. Stories will be jam-packed with SUPER powers, SUPER action and SUPER villains. 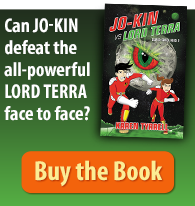 Ideal for children aged 7-12 years. Bookings essential. This event is part of Brisbane Libraries’ Summer Reading program. What are my Credentials for presenting writing workshops to kids? I’m an experienced early childhood teacher AND a gifted and talented teacher. I present writing workshops to primary schools, high schools, libraries and festivals. In October, I presented Superhero Writing Workshops for Meanjin School Camp on behalf of ALEA (Australian Literacy Educators Association). I presented with fellow authors Morris Gleitzman, Gregg Dreise and Kris Sheather. 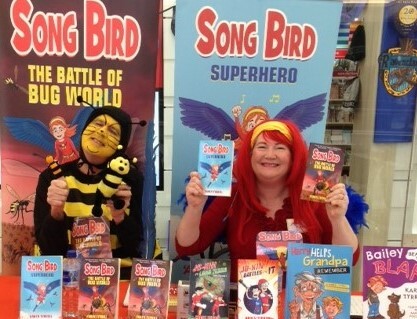 I’m thrilled to present 4 Superhero Writing Workshops to Brisbane Kids. 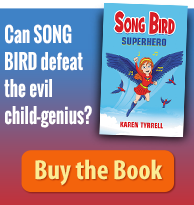 All children will receive a Superhero Story starter kit including a starter sheet and a Song Bird Superhero bookmark. 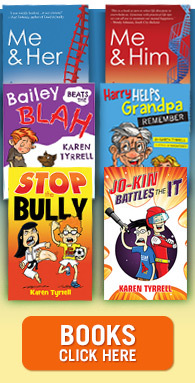 All seven of Karen’s award-winning books are available for sale. And signed especially to you. Great for Christmas presents. He wrote Chapter 2 in Song Bird 1 and Chapter 6 in Song Bird 2. Bookings: Bookings required. Phone Hamilton Library on 07 3403 1050 to reserve your place. Bookings: Required. Phone Mount Ommaney Library on 07 3407 7010 to reserve your place. Bookings: Bookings required. Phone Brisbane Square Library on 07 3403 4166 to reserve your place. 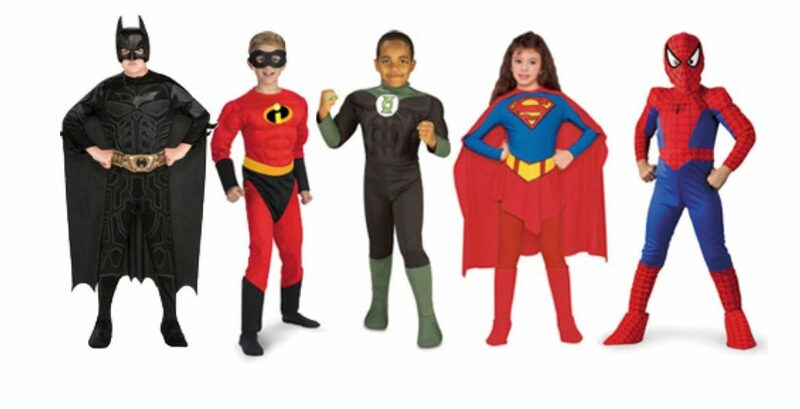 Book Superhero Writing Workshops ASAP … as places will go quickly. Can you please share these special events? 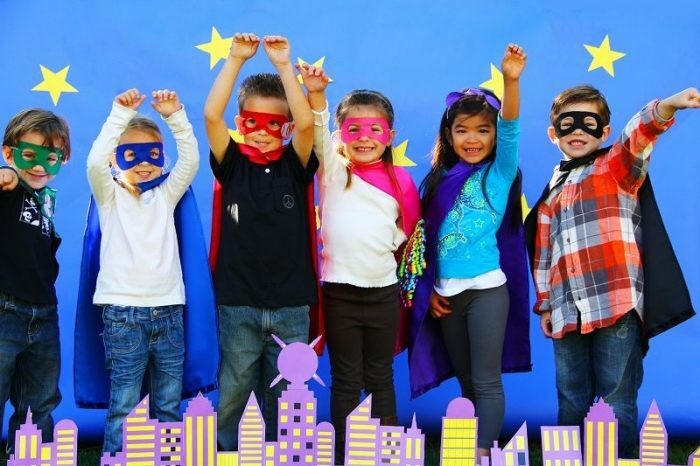 Which superhero workshop are you taking your kids to? Thanks for dropping by to check out my Free writing workshops. Hope your kids can join the SUPER fun. Thanks again for cheering me on. Sorry that you’re not available when I visit your local library … Hope I will make it another time. Thanks for all the wonderful work you do creating school resources at ReadiLearn. Thanks for your wonderful support. Please ring Stones Corner to book a seat. Hope you can bring a kidlet or two. Hi Karen, is it possible to do a Skype version. My Granddaughter Amelie would love to do a writing workshop but we live near Yungaburra on the Atherton Tablelands, west of Cairns. She is 8 years old and absolutely loves writing stories. She has been a finalist in a National Story writing Competition. Sorry I don’t present skype writing workshops. I present face-to-face interactive workshops using Powerpoint, whiteboards, Starter sheets and personal one on one assistance to every child. Please request my Superhero Writing Workshop to Cairns library, Atherton Tableland library and Amelie’s school.